Are you looking to have a better 2019? Would you like to look better, feel better, and save money? There’s one easy way you can do that: improve your oral health (not to mention your heart health!) 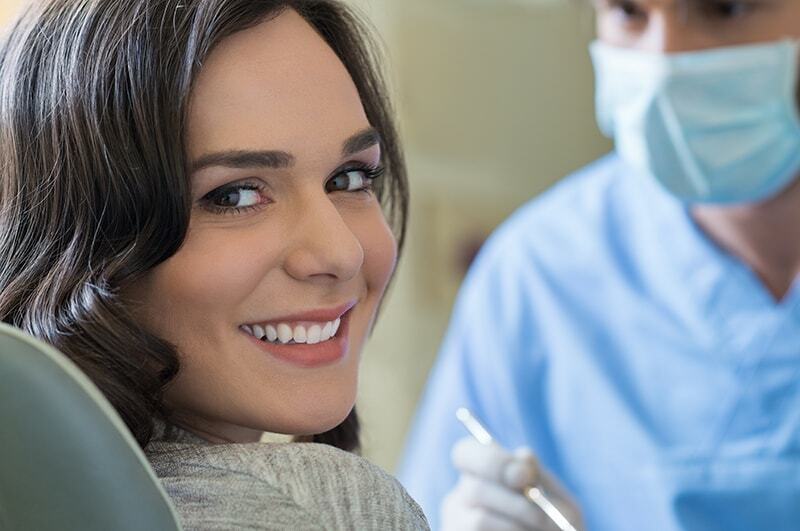 by making your regular dental visits this year. 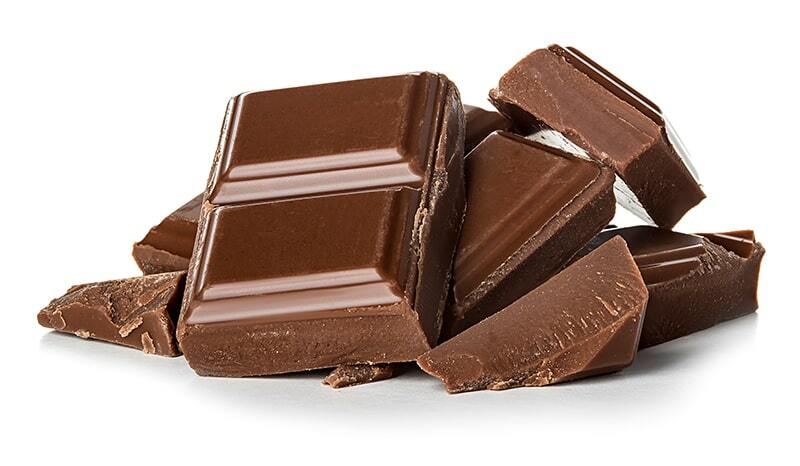 Can a New Chocolate Candy Really Protect Your Teeth? 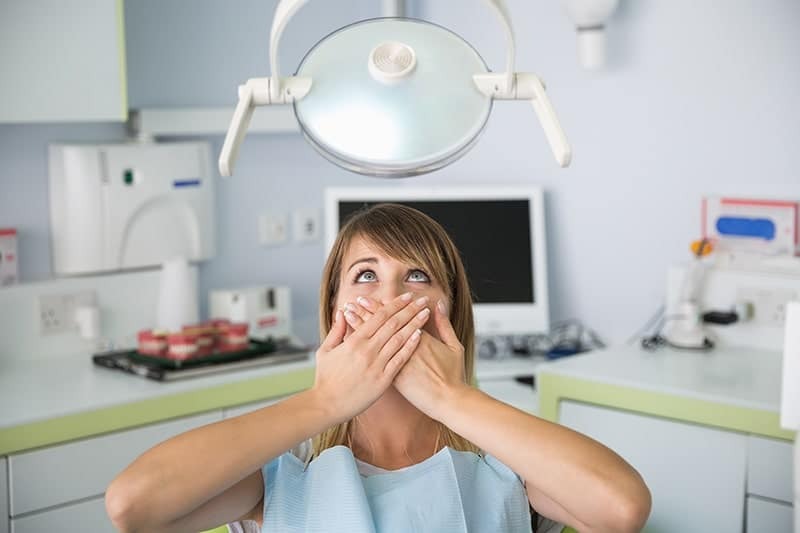 As Halloween is approaching, parents and dentists alike are bracing for the consequences of the annual holiday candy-fest: the post-holiday cavity-fest. Prevention might be as easy as just saying no, but as long as kids love candy, they’re probably going to get cavities. 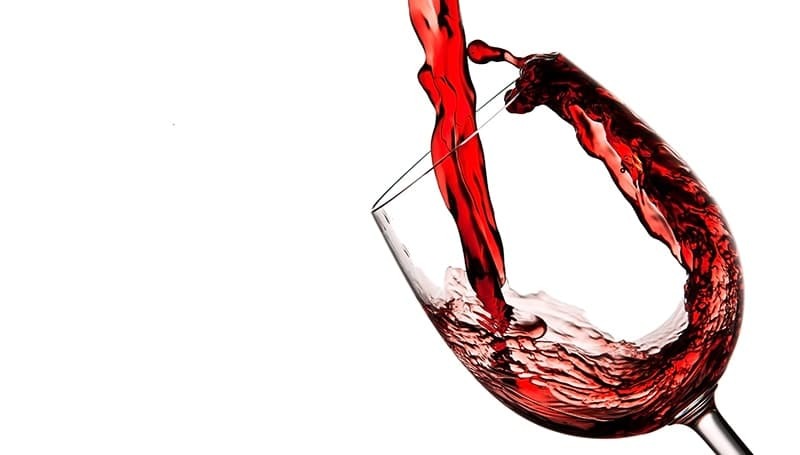 Red wine seems to be in the spotlight in health-related news items these days. From helping fight brain toxicity to helping good bacteria produce a probiotic reaction in our digestion. Recently, researchers in Spain have tested these same effects and how they would relate to our teeth and gums and the results seem promising.